Lapeer Art Association | To promote, encourage and advance the dissemination, appreciation and participation in the arts. To promote, encourage and advance the dissemination, appreciation and participation in the arts. Fall is here once again in all its glorious colours. 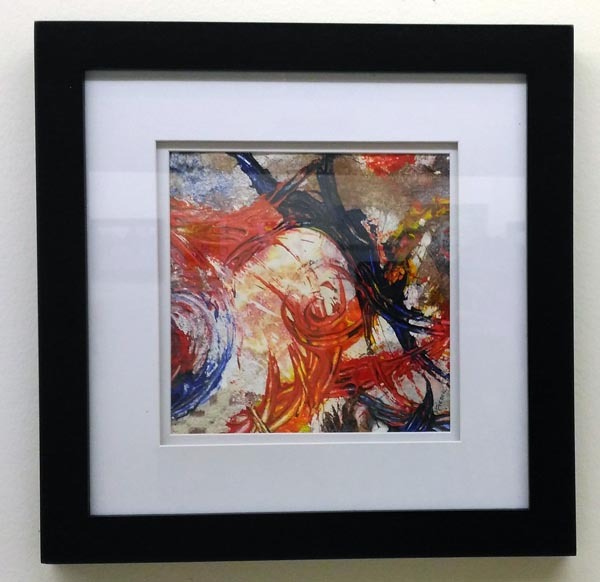 If you call in at Gallery 194 in downtown Lapeer you can see some of those captured by the LAA artists. Captured on canvas all the atmosphere of winter’s approach by one artist. A quiet path that takes you on a walk in the woods as the sun sinks behind the trees. An all year round visitor in this part of SE Michigan is the Bluebird. Just a little further north and they will only be seen during the summer and have already moved south. 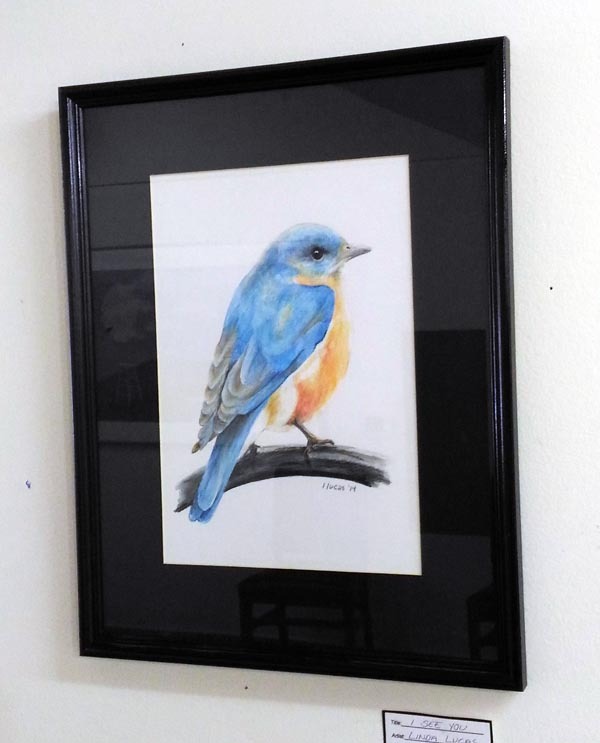 Wherever you live one can enjoy Bluebirds all year round with this beautiful painting. 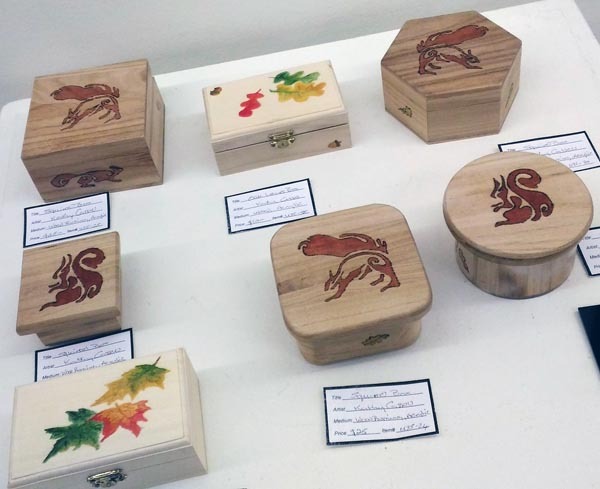 Some hand painted boxes with autumnal leaves and busy squirrels are on display in Gallery 194. Don’t miss this Fall show – less than two weeks to catch some colour! 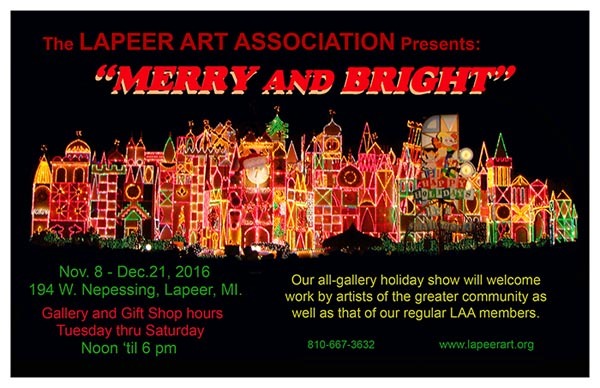 The Lapeer Art Association (LAA) is looking forward to their annual Holiday art exhibit at Gallery 194! The past two years outside artists were invited to participate giving them a chance to showcase their work on the walls of Gallery 194. The exhibit went over so well the LAA are once again inviting all artists to participate in this annual show. This year’s exhibit Merry and Bright opens to the public on Tuesday, November 8 and will be on display through December 17. 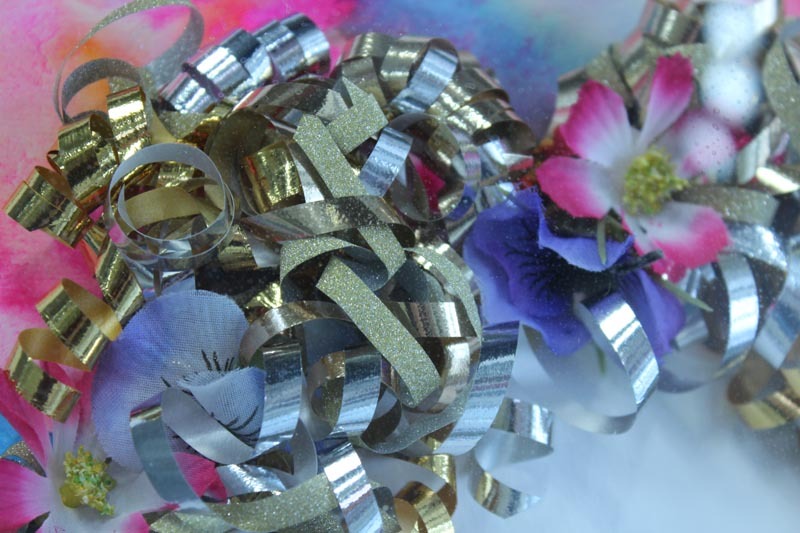 A free reception on Friday, November 18th from 6:00pm – 8:00pm complete with hors d’oeuvres will be open to the public. The LAA is now accepting entries this annual exhibit. Deadline for entry is Sunday, October 30th and the entry fee is $35 for non-members. Artists of all genres and mediums in 2D and 3D are invited to participate. This is a juried entry show and successful entries will be notified by Monday, November 1st. This is LAA’s largest show of the year and utilizes both the upper and lower galleries inside Gallery 194. 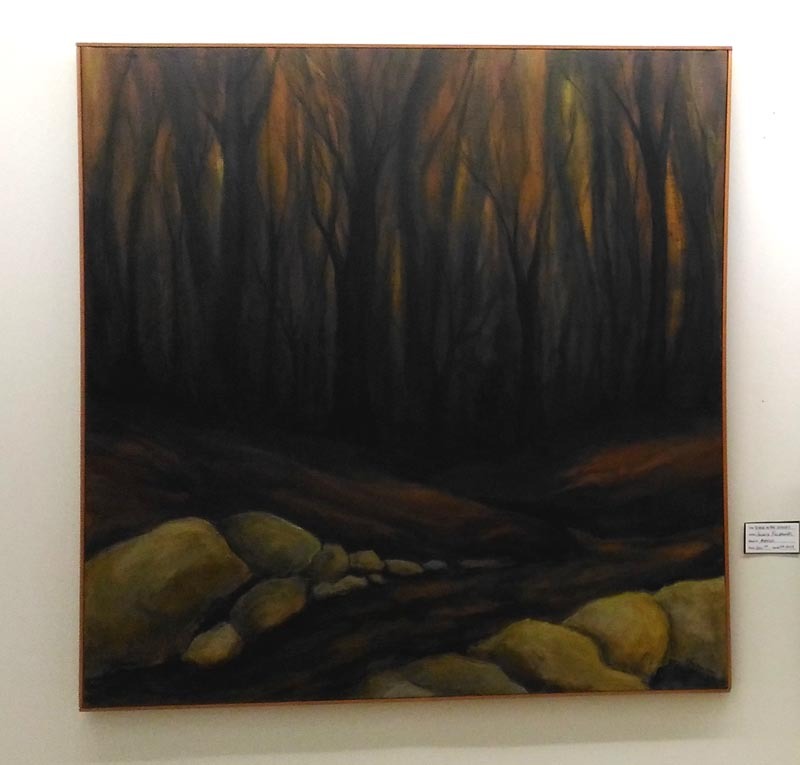 Artists interested in participating in the Holiday show or are looking for more information can pick up applications at Gallery 194 or by emailing lapeerart@yahoo.com to request participation forms or ask questions.